Since the beginning of this academic year two classes have experienced a week away from their families and their normal routines to embrace a week on an organic farm. 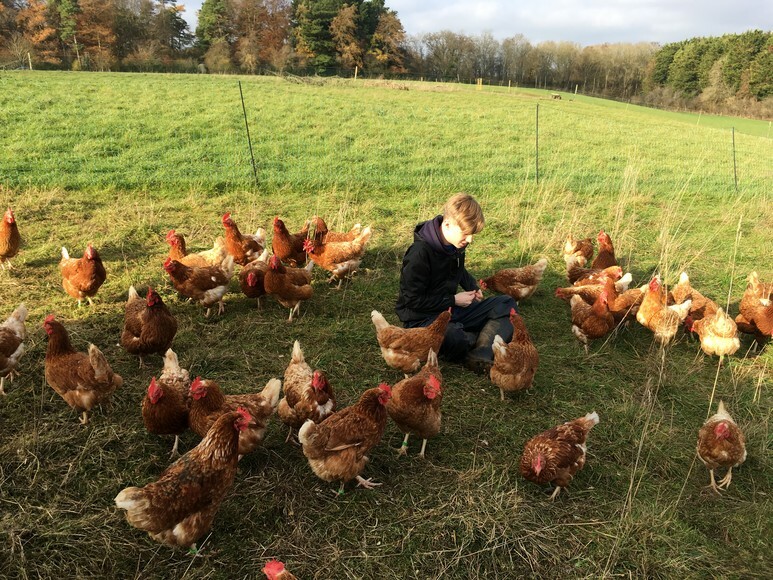 The Farm Project, which is ran at Abbey Home Farm based in Cirencester, offers young people a unique residential experience on a working organic farm. Here they are involved in daily activities including growing, cooking, working with animals and spending time in the surrounding woods. So far this year both Cabot and Banksy classes have experienced this exciting opportunity. 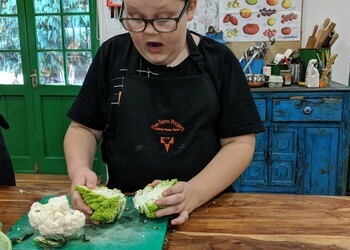 Their weeks away were filled with learning about different cereals and vegetables from how the seeds are planted to what meals can be produced from the end product. 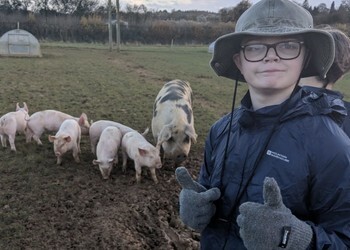 Students also participated in milking, chicken egg collecting, feeding calves and pigs, wood chopping for the fires and cooking delicious meals for their class friends and teachers. "During the farm trip Cabot students had lots of fun milking cows and collecting eggs. They also collected carrots and swede during a gardening session. Everyone loved grooming the horses and had a great time having wheelbarrow races on the way back from a hard day of work. We cooked meals from scratch and we were particularly impressed with Ryan J's cooking knowledge and skills." 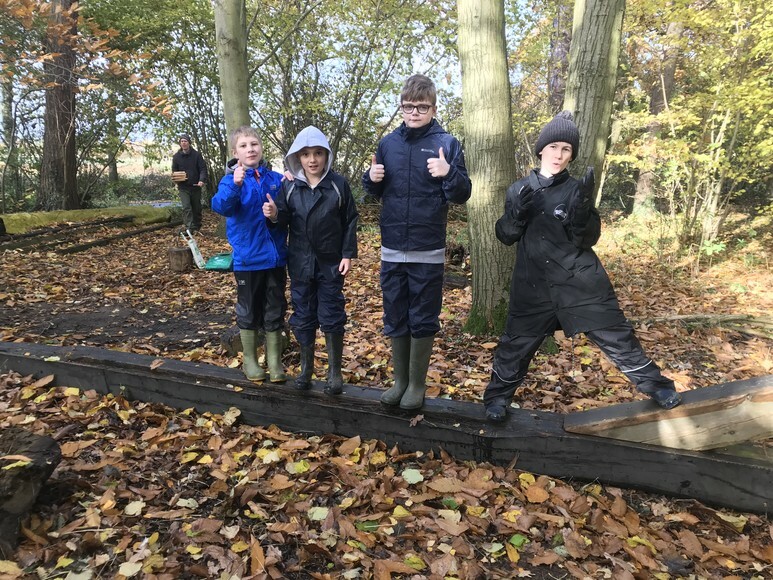 all students proved to be very sensible and mature when building fires in the woods and using their fire the boys had a barbecue and made sour dough bread on whittled sticks. All in all it was a fantastic week and we are so proud of them!